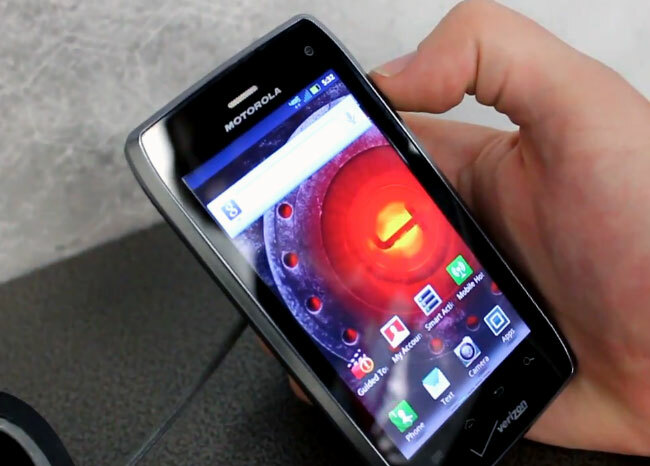 Motorola recently announced their latest Android smartphone for Verizon Wireless, the Motorola Droid 4, which comes with 4G LTE, plus a dual core 1.2GHz processor and it will run Android 2.3.5 Gingerbread, plus if features a 4 inch qHD scratch resistant touchscreen display and 1GB of RAM. Other specifications on the Motorola Droid 4 include a slide out QWERTY keyboard, plus an 8 megapixel camera,a 4G LTE mobile hotspot which can connect up to 8 devices via WiFi, 16GB of built in storage plus a microSD card slot, have a look at the video of it in action below. We still don’t have any pricing details on the new Motorola Droid 4, as soon as we get some more information we will let you guys know.